Another throwback post, this time to 2008. 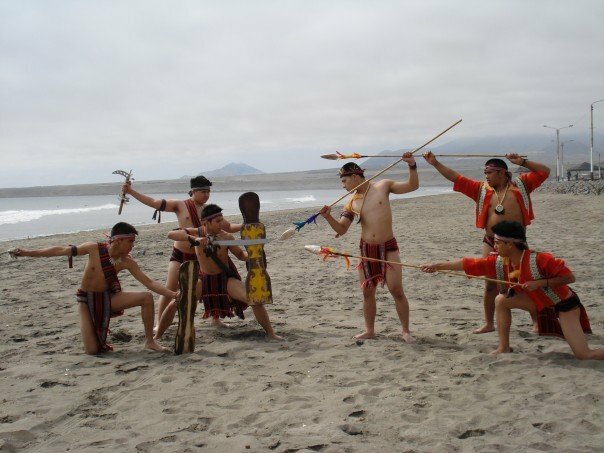 The same dance group with which I traveled to Mexico was invited to Trujillo, Peru for their annual international dance festival. 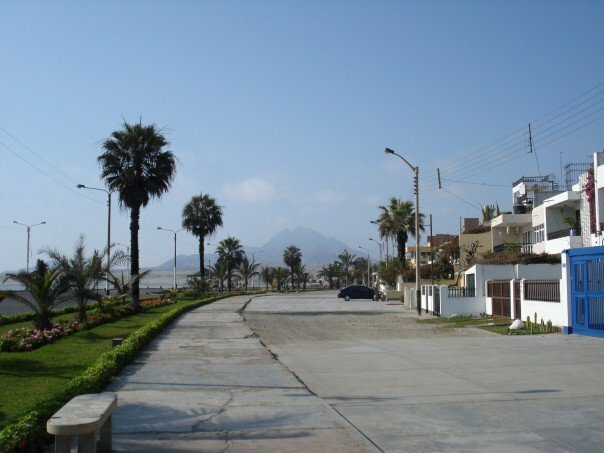 We stayed just outside of Trujillo in a resort town, Huanchaco. It was beautiful to wake up each day and be able to hear the ocean, which was just across the street from our accommodations. 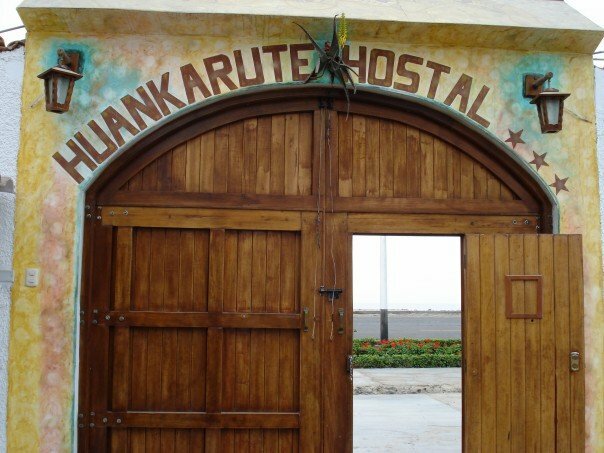 We stayed at the Huankarute Hotel which has, since then, received a facelift with beautiful renovations. Please note that these photos were from 2008, prior to the renovations. The hotel had a pool, a games room, and a breakfast area. The staff were kind and hospitable, and really explained the culture with us. The festival organizers provided us with a translator who became a good friend and liaison. The staff prepared dishes and answered our questions. 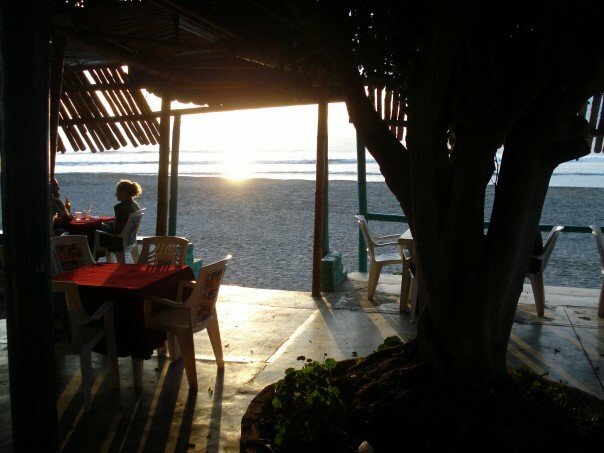 They helped us arrange transportation for our days off, including giving us tips for taking public transportation into Trujillo, and also gave recommendations for the restaurants in the area – which all served amazing, freshly caught seafood. 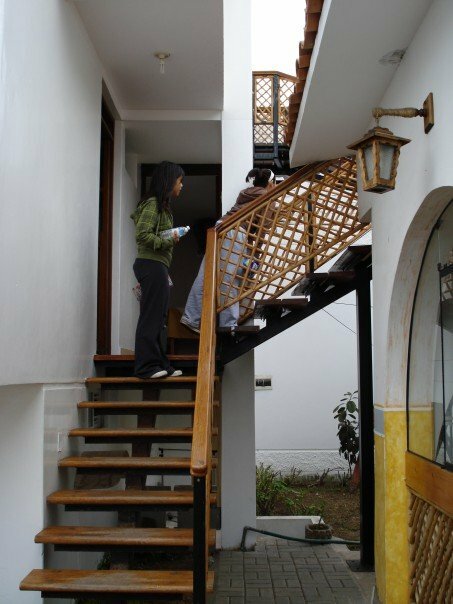 We had shared a room with a group coming all the way from Spain, so every day was a cultural learning experience for us. 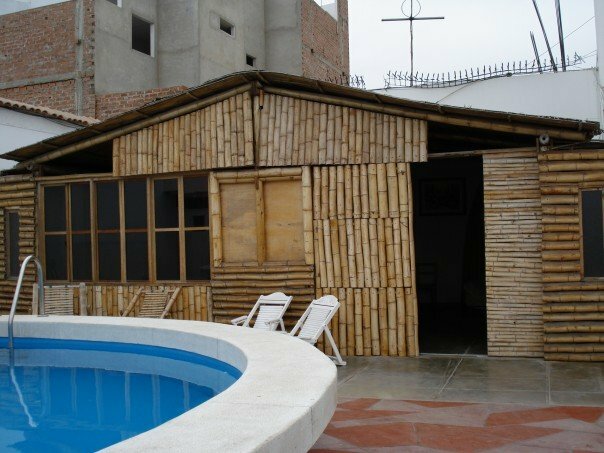 Part of the pool and the games room behind it. The view from the terrace above the breakfast room. When we weren’t touring and performing, we explored the beach, local markets, and attractions. We also enjoyed heading down to Trujillo to see what it had to offer. 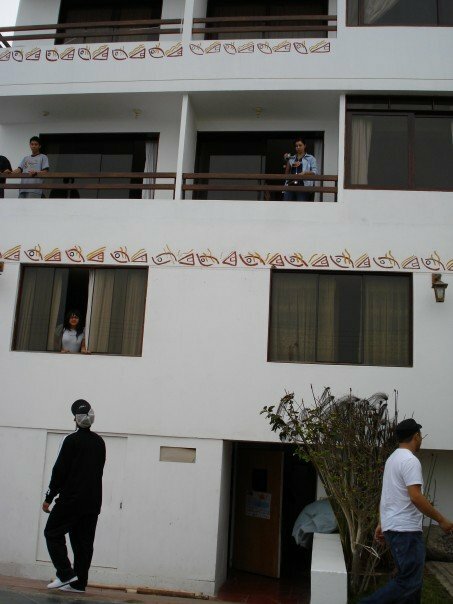 We had a bonus performance at the luxurious Libertador Trujillo, where we were invited to share our culture by the hotel manager at the time, who was of Filipino descent and had family from our hometown of Winnipeg in Canada. The hotel was centrally located right by their Plaza de Armas. The world truly is such a small place! Some green space right outside of our hotel. 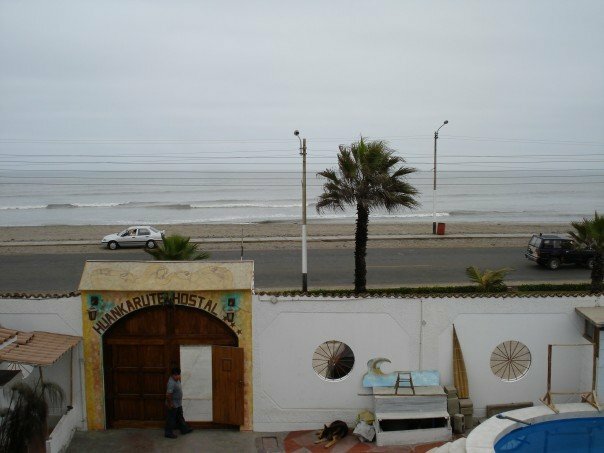 One thing I was surprised to learn while in Peru is the origins of surfing. 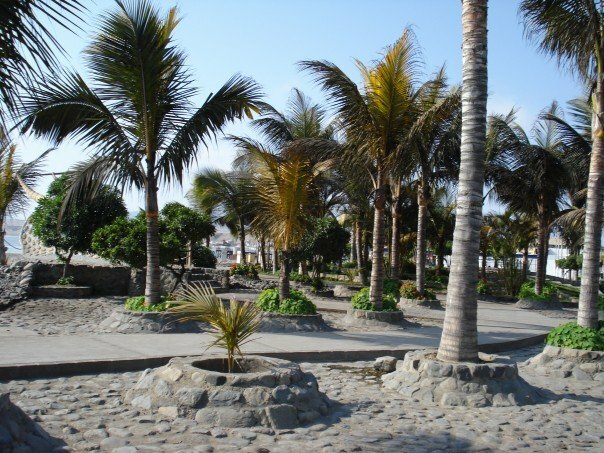 Huanchaco is known as an area where you could really catch a good wave. 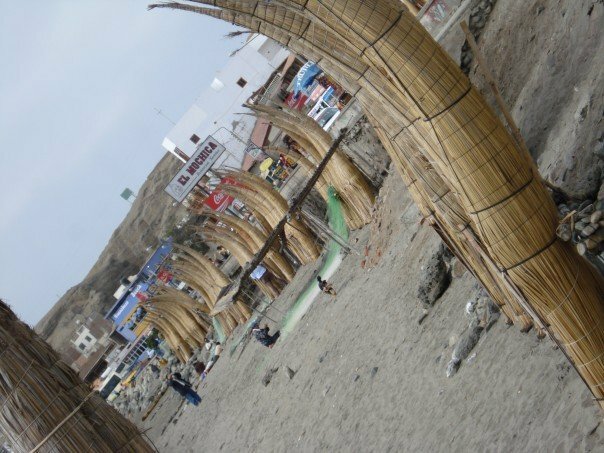 All along the beach, near surfing spots, were the Caballito de Totora, which are shaped like surfboards and made of hollow buoyant reeds and is a tie to ancient Inca civilizations. 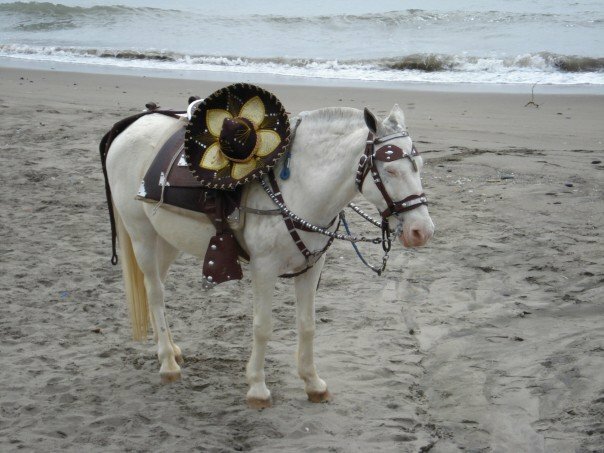 Fishermen in Huanchaco will still use these “little reed horses” to get back to shore from their boats. 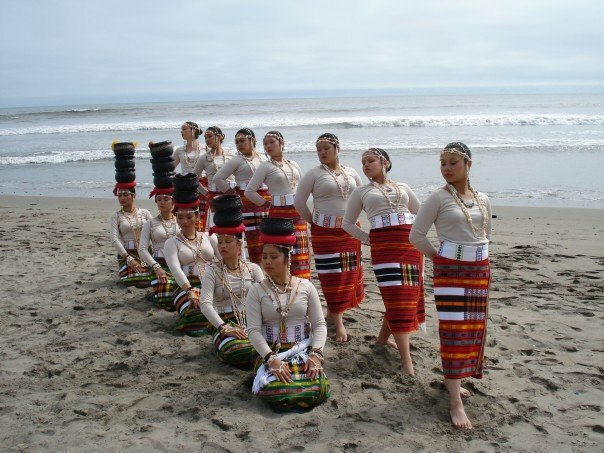 A quick photoshoot we did on the beach in costume representing the Cordillera region of the Philippines. One last stop we made before heading back to Canada was a visit to Chan Chan, the largest pre-Columbian city in the Americas, and also the largest adobe city in the world. Flooding and erosion has picked away at much of the structures, but you can truly marvel at the greatness of the city and the ancient civilizations that had called it home. 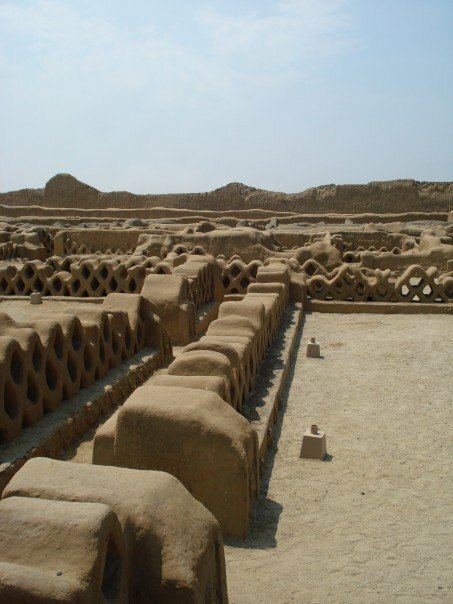 A visit to the largest adobe city in the world, Chan Chan. Until the next post, happy travels!